However, Calgary beat Boston on the 13th 4-3. Read the official release here. The CWHL has posted the game online. The CWHL published a weekend wrap-up. 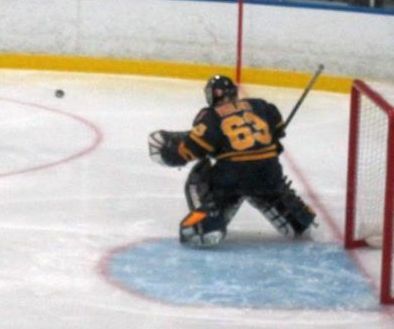 EWHL: The Vienna Sabres defeated the Salzburg Eagles twice this weekend. On February 15th the score was 4-1 with goals by Anna Meixner, Regan Boulton, and Anna Hanser. Meixner scored twice. The day before Vienna won 7-1 with 2 goals apiece for Meixner and Boulton, and 1 each for Hanser, Charlotte Wittich, and Pia Pren. 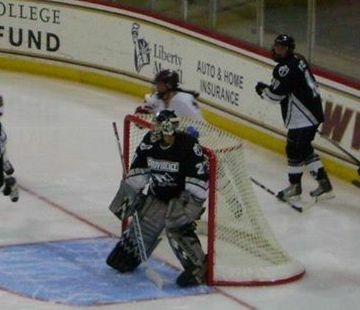 Victoria Vigilanti was in goal for this contests. Photos of the 14th were posted by the Sabres. 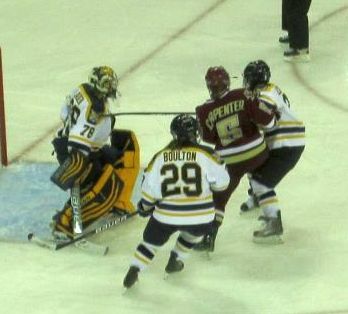 Boulton and Vigilanti played their collegiate hockey at Quinnipiac. Int’l Basketball: The Busan SonicBoom Win!